Creepseed (featuring Josh Kmak, pictured) kicks off our free SoundDiego LIVE party at Space Friday. Friday, SoundDiego LIVE features the Memories, Colleen Green and Creepseed at Space! The free show will be hosted by Tim Pyles and is open to the public -- and anyone who RSVPs and gets there between 8-9 p.m. will be able to partake in Belching Beaver Brewery’s craft-beer happy hour! Tthe event is open to the public but subject to capacity. If Space ain’t the place for you, the Vandals, Guttermouth and the Dickies are at the Observatory North Park; Blink-Fest, Bleed American, Dressed to Kill and DJs Steve Oria & Derek Hubbard hit the Casbah; Bit Maps and Rob Crow are at the Whistle Stop; Dream Joints and Ese' & Zain take over Bar Pink; Tijuana Panthers, Amerikan Bear and the Paragraphs rock the Belly Up; Lies N Rose (tribute to Guns N' Roses), Epic (tribute to Faith No More), Rage Again (tribute to Rage Against the Machine) and XANADOODZ (tribute to Rush) perform at House of Blues; and Jenny Don't and the Spurs, Ypsitucky and Trailduster twang up Soda Bar. Dance options include the 80s “Tron”-themed Indie Dance Party with Amnesia, Derek Hubbard & the Latin Lovers at Blonde; TrollPhace at Bassmnt; Prok & Fitch at Bang Bang; NGHTMRE at Omnia; or Gardens of God at Spin. Saturday, the Liberty Station Concert Series features B-Side Players and Sol y Mar; Cat Power and Jade are at the Observatory North Park; Rebelution, Nahko and Medicine for the People, and Colluie Buddz are at Mattress Firm Amphitheatre; The Pynnacles, the Loons, the Gargoyles and DJ Tony the Tyger hit the Casbah; Radkey, Cruz Radical and Midnight Track pummel Soda Bar; The Aggrolites with Buck-O-Nine, San Diego City Soul Club and Unsteady are at Music Box; and Caskitt, Jr Juggernaut, Coyote Bred, Snakes and Crows and Cory Call play at Space. Get your dance on with yours truly at Ascension at the Kava Lounge; Sian at Bang Bang; Vice at Omnia; or Habstrakt at Bassmnt. Robin Roth is a familiar voice in the San Diego scene. She's the Assistant Program Director at 100.7 KFMBFM, plus she promotes and spins all over town. 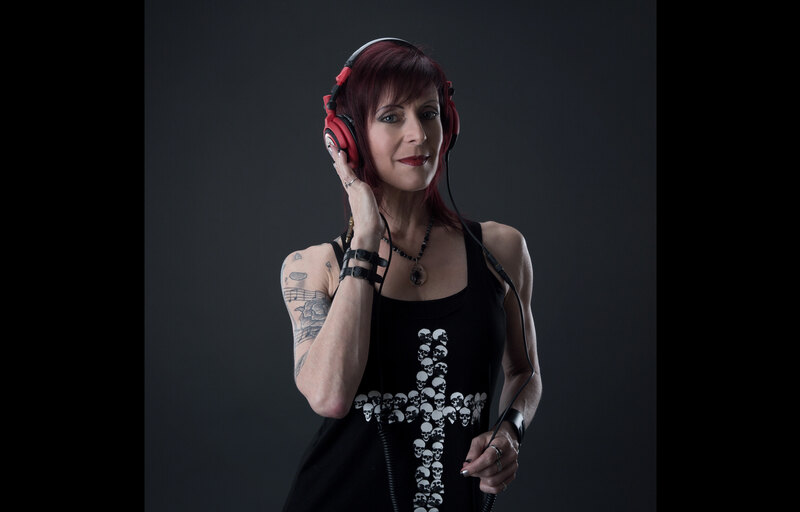 Follow Robin on Twitter or submit your DJ listings here.